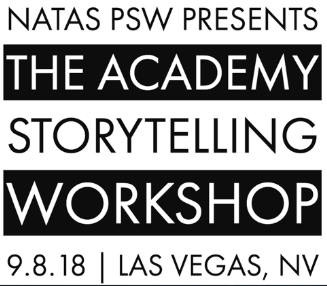 NATAS-PSW is hosting a one day immersive workshop for journalist, storytellers and aspiring visionaries at Fox5 Las Vegas on September 8th. The single day workshop will dive into the various aspects & heart of storytelling & raise money for the chapters scholarship program. This goal is part of NATAS-PSW Chapter’s mission of commitment to education and improving the community as part of its larger mission of promoting excellence in media, including, but not limited to television and emerging technology. 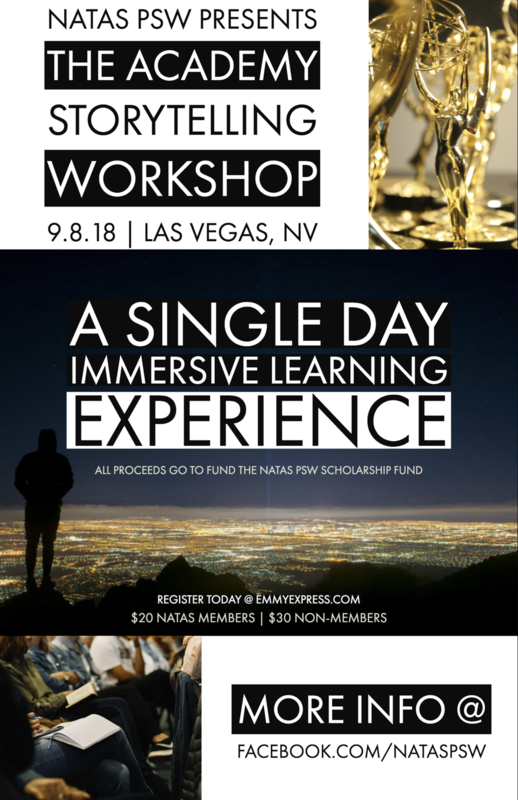 Through scholarships, grants and educational programs, the NATAS-PSW Chapter is committed to inspiring the next generation of media professionals. The Academy Workshop is $20 for members and $30 for non-members. Ticket price includes lunch. Register Now!